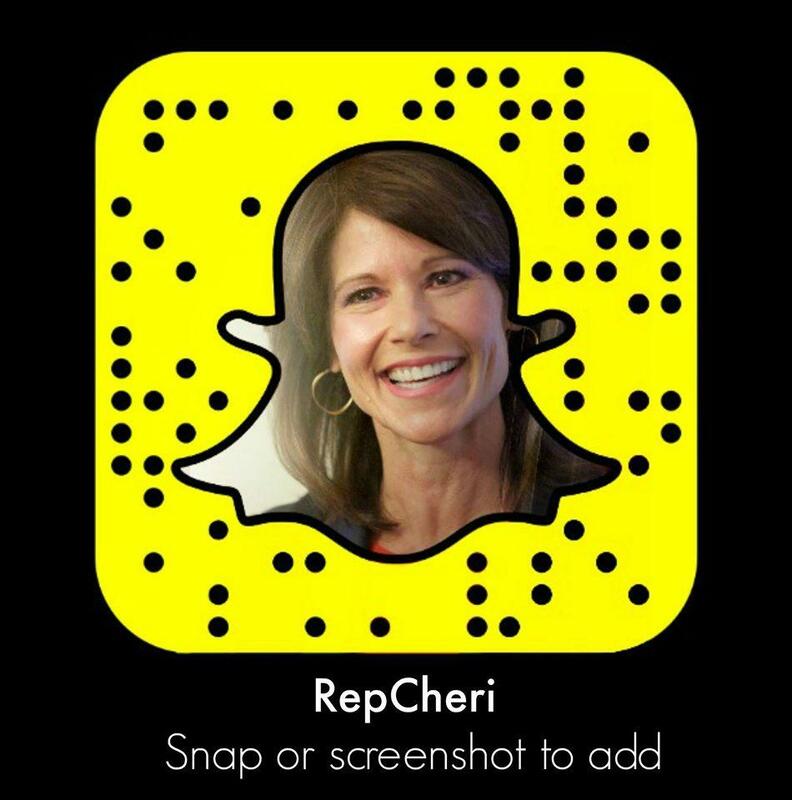 Washington– Today, Congresswoman Cheri Bustos (IL-17) issued the following statement after the House passage of the Strengthening Career and Technical Education for the 21st Century Act. Earlier this week, the bill also passed the Senate. This legislation reauthorizes the Carl D. Perkins Career and Technical Education Act, which provides federal funding for community colleges, high schools and technical campuses providing career and technical education (CTE) programs. 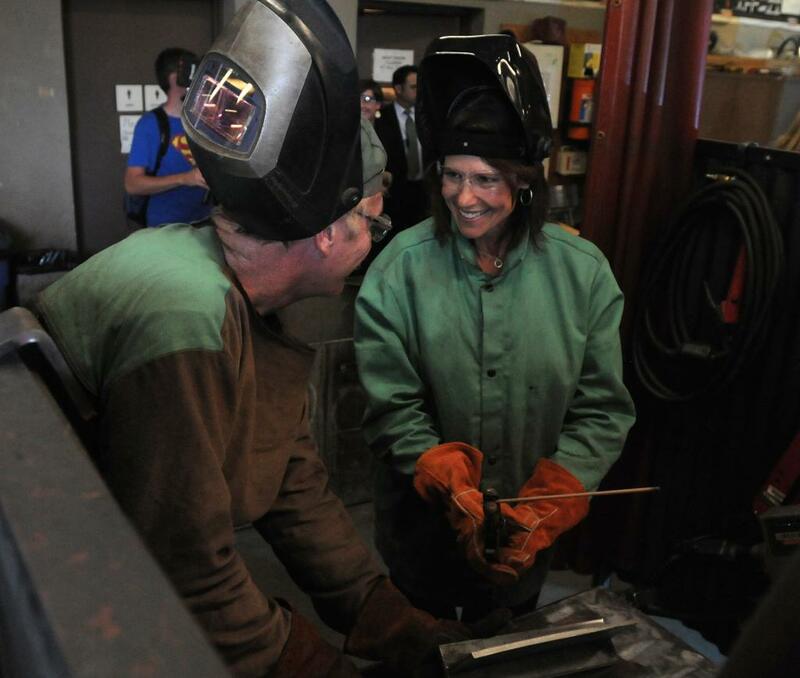 Congresswoman Bustos, a longtime advocate for expanding CTE programs, joined Congressman Raja Krishnamoorthi (IL-8) in a letter this past November urging the Senate to act on this legislation. The House passed an initial version of the bill in June last year.